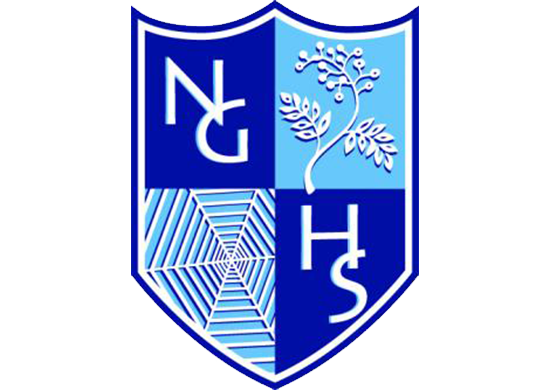 Nottingham Girls High School is an independent high school for girls aged between 4 and 18 years old. The high school is part of the Girls’ Day School Trust (GDST) which is the leading network of independent girls’ schools in the UK. Nottingham Girls High School wanted to update the way they communicate information internally to students, teachers and visiting parents and guests. They required a networked digital signage solution that sat within their internal network infrastructure and could be updated centrally but also locally if required. They also required the ability to stream live freeview TV to some of the screens. 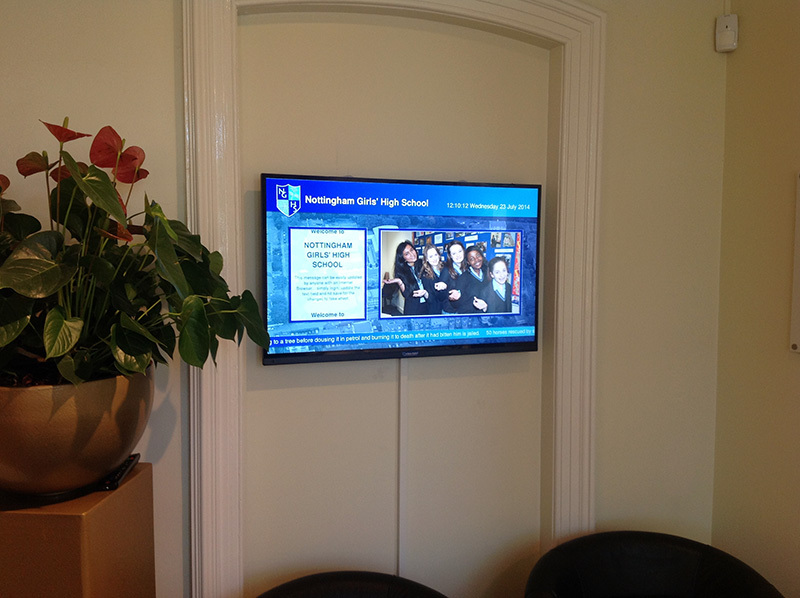 Eclipse Digital provided a network of ONELAN digital signage hardware to meet Nottingham Girls’ High Schools requirements. Using a Publisher with freeview DVB-T card built in to manage and distribute the content with various subscribers located around the school to poll content. 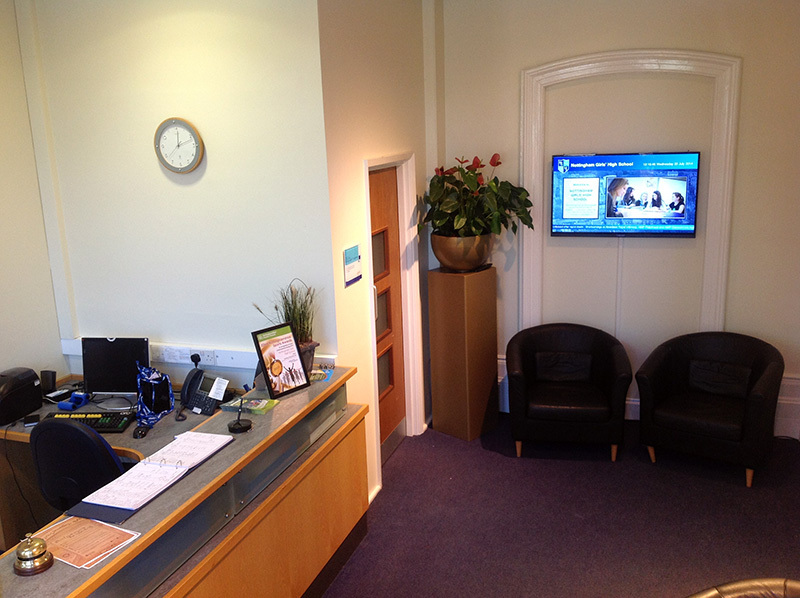 We installed an array of screens from 40″ to 55″, all of commercial grade and full HD. 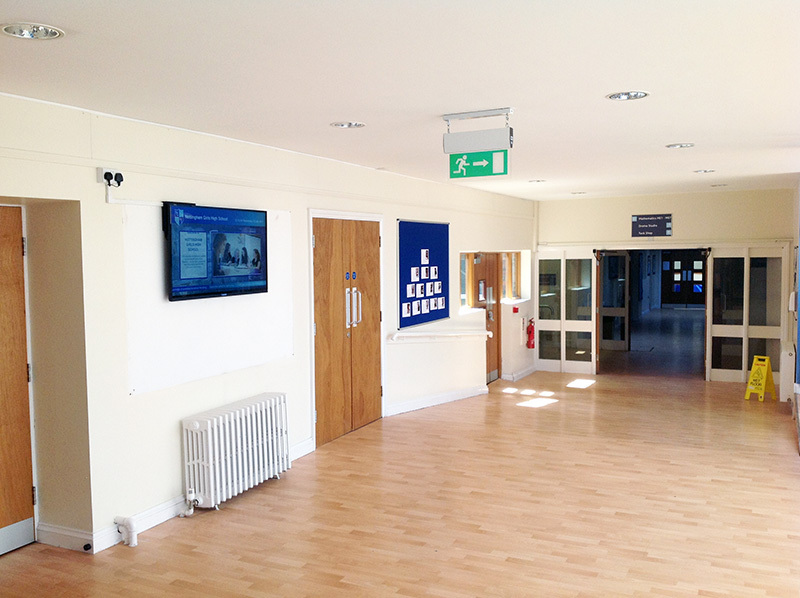 Screens were installed at the main reception, atrium, sixth form communal area, the canteen and the staff room. 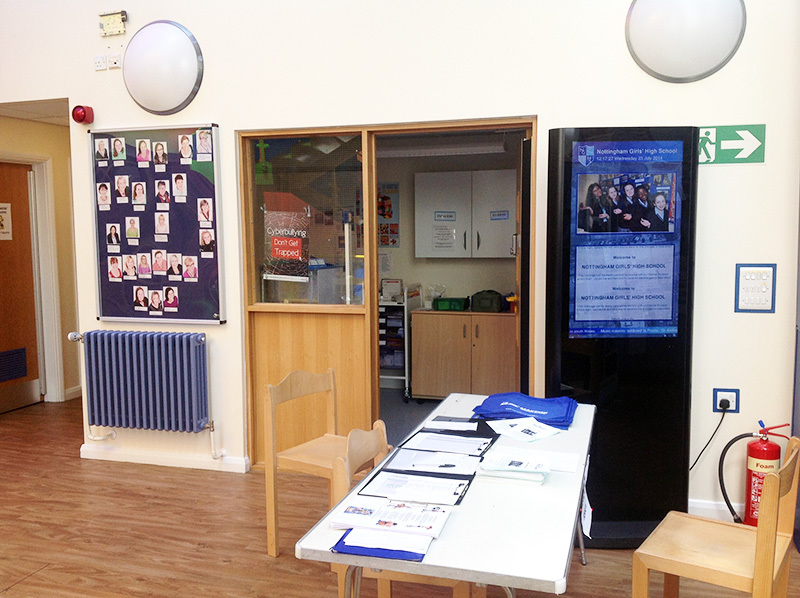 We also provided a 46″ freestanding digital totem in the junior school entrance which is portable to allow it to be used in various locations. Eclipse Digital designed and developed the initial content, supplied, installed and configured all hardware and provided on site training for updating the system.